You are here: Home / General / Visio 2010 / World Cup 2010 in Visio…and SharePoint! 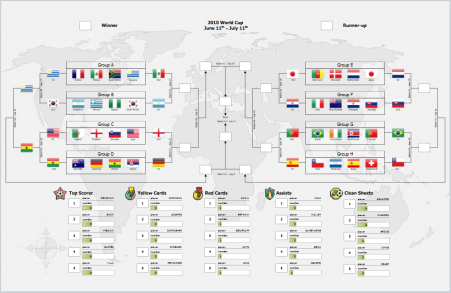 World Cup 2010 in Visio…and SharePoint! If you’re a visual type who loves Visio, and are excited or interested in Visio Services for SharePoint 2010, then you’ll want to check out this on-line example that shows off both of them in action! Interactive, up-to-date diagrams, created with your favorite diagram-authoring tool and brought to life by the SharePoint portal platform. Come on in and see what your favorite team is up to! Those look like Data Graphic bars showing the various stats! 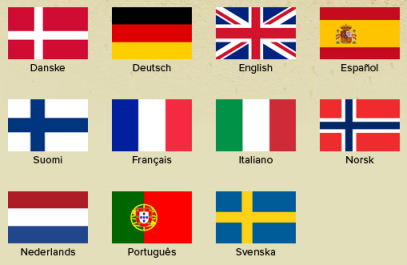 You can click on a flag of your favorite team. Hmm, I wonder if that’s our World Cup 2010 Team Flags Visio Multi-shape? If so, it’s certainly been put to good use here! Anyway, after you click your team, you jump to a detailed page, in the…erm…language you selected. The big clue that this is a SharePoint site comes from a mysterious, orphaned check box in the upper-right corner. 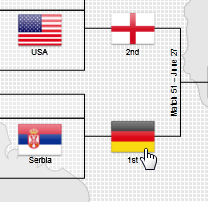 Hover the mouse over it and you’ll see the message: “Select or deselect World Cup Web Part”. That’s right! 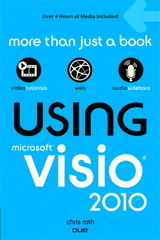 Visio Services uses Silverlight for rendering in the web page. Visio 2010’s Save as Web feature uses Silverlight as well. It would be interesting to know where the data comes from for this example. Maybe the folks at Microsoft (or whoever created this) can leave us a comment below. Is the data linked to some sports-betting web service that updates match scores automatically? Is there a caged monkey in Building 36 madly typing in results every afternoon, like I do? Regardless, this is a pretty nifty example of what can be done with Visio 2010, Visio Services and SharePoint 2010. Go check it out here: Visio World Cup! For more on Visio Services for SharePoint 2010, check out this article: Announcing SharePoint 2010 and Visio Services.